Power Channel 84 – VOL 3 Digital Booklet! 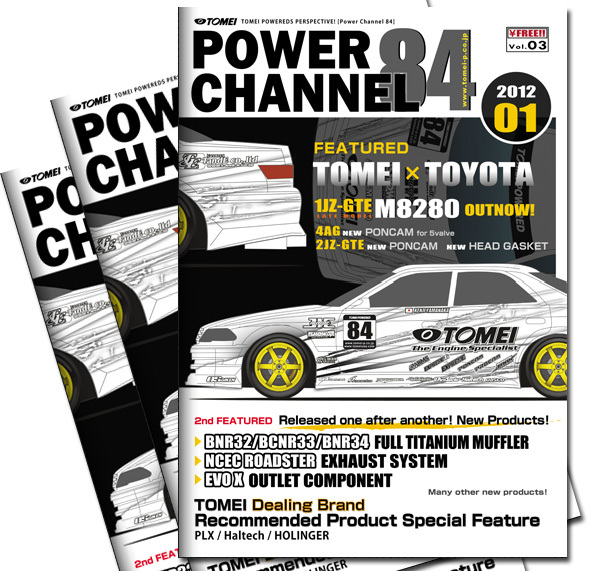 Our latest version of the Tomei Power Channel 84 booklet is now available in ENGLISH & it’s ONLINE! We now have our latest edition of Power Channel 84 digital booklet available online! Power Channel 84 Vol. 01!! The Tomei Power Channel 84 book is now available online in a digital format. Can be viewed online anytime.